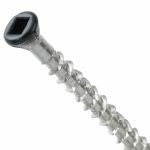 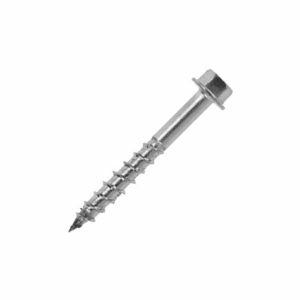 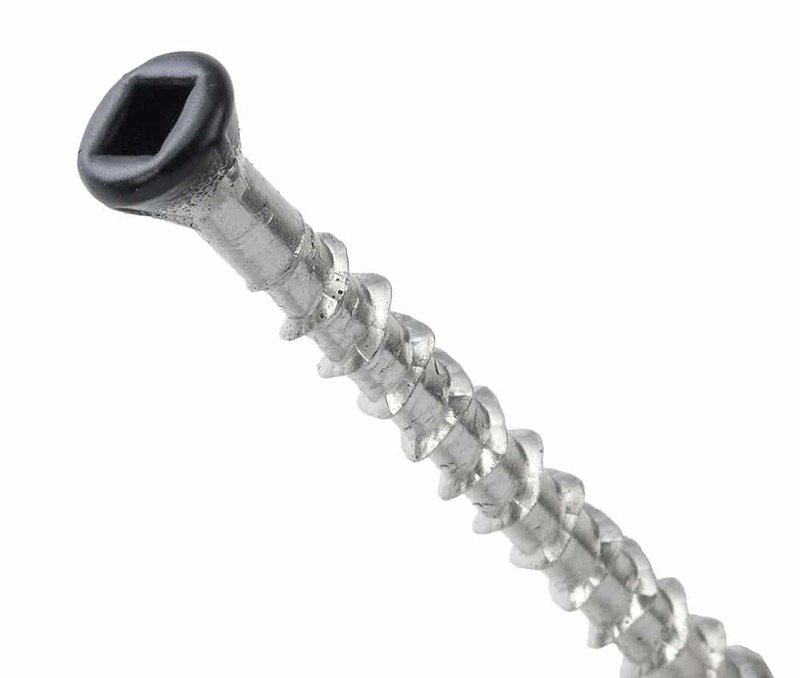 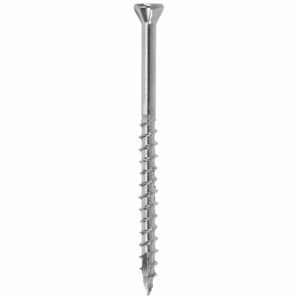 A premium quality exterior stainless steel deck screw manufactured from 316 grade stainless steel, which maximises the strength of this metal alloy. 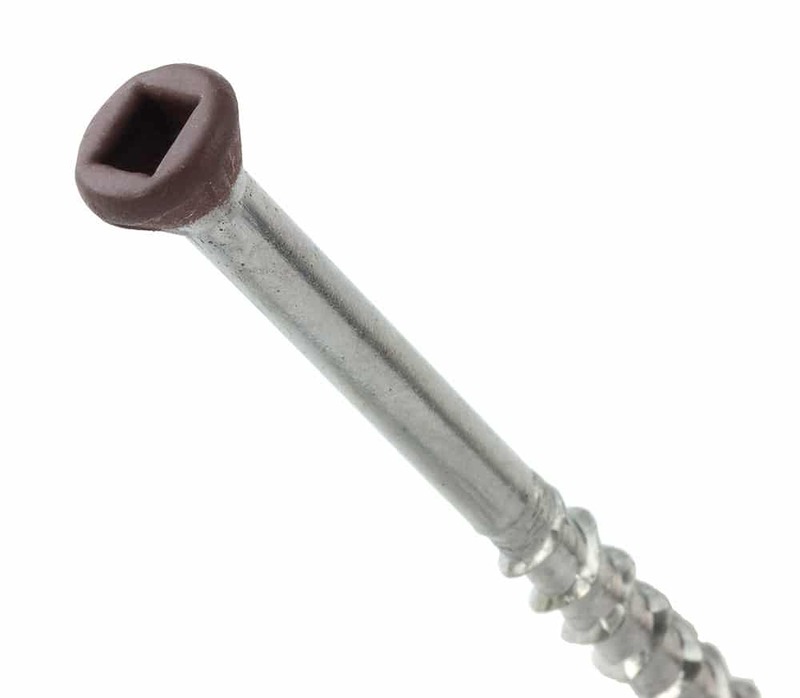 Incorporating the all-positive No. 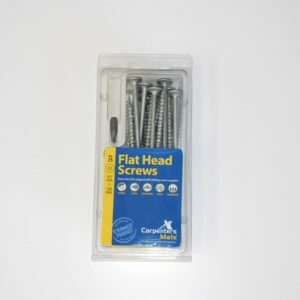 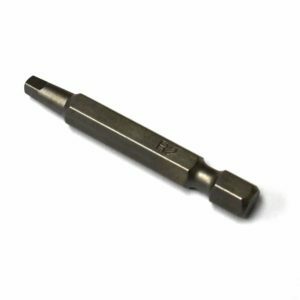 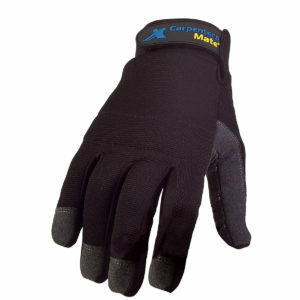 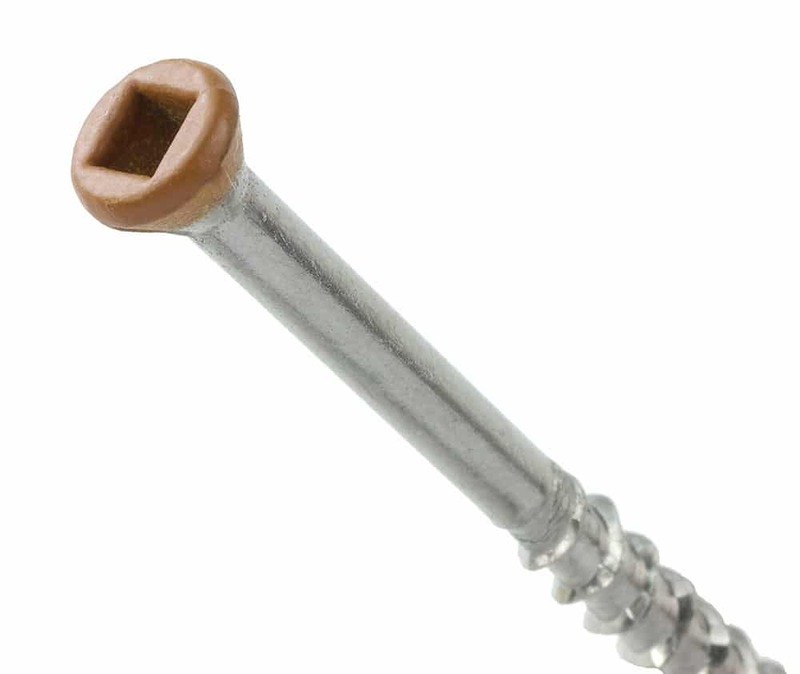 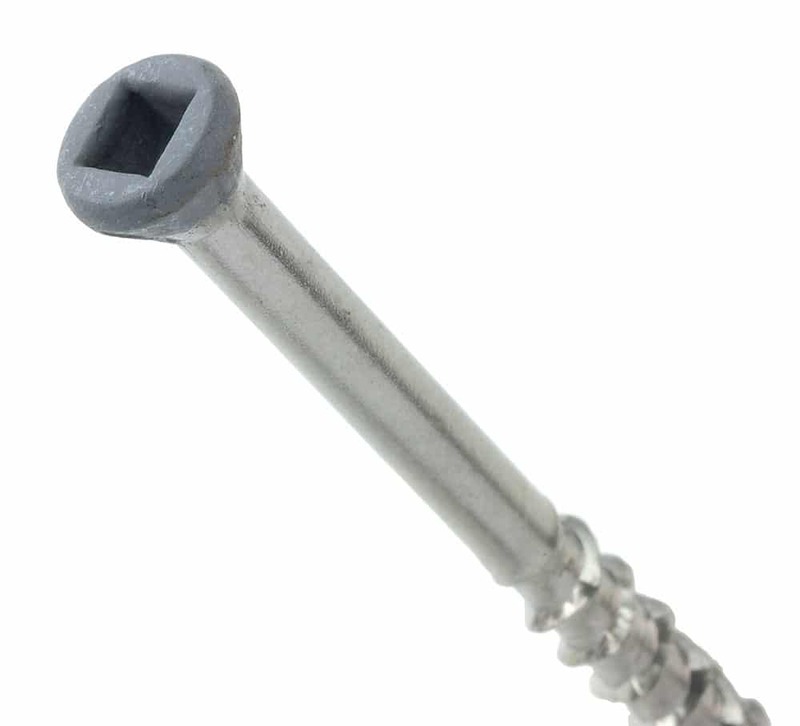 2 square drive, the head of the deck screw, with a 6mm head diameter, ensures as near invisible fastening as possible.